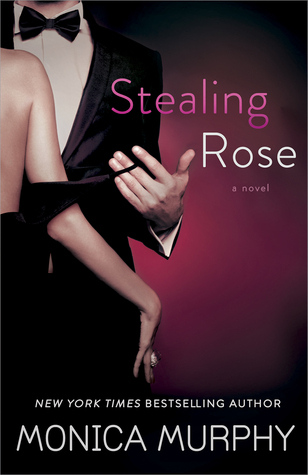 Stealing Rose is book 2 in the Fowler Sister series but it can be read as a stand alone. The release date is March 3rd and is available for pre-order now. This entry was posted in Adult Romance, Book Boyfriend, Books, Favorite Authors, Monica Murphy, Reading, Romance, Sundays In Bed With..., Upcoming Release and tagged Adult Romance, Book Boyfriend, Books, favorite authors, Monica Murphy, Reading, Romance, Sundays In Bed With…, Upcoming Release.